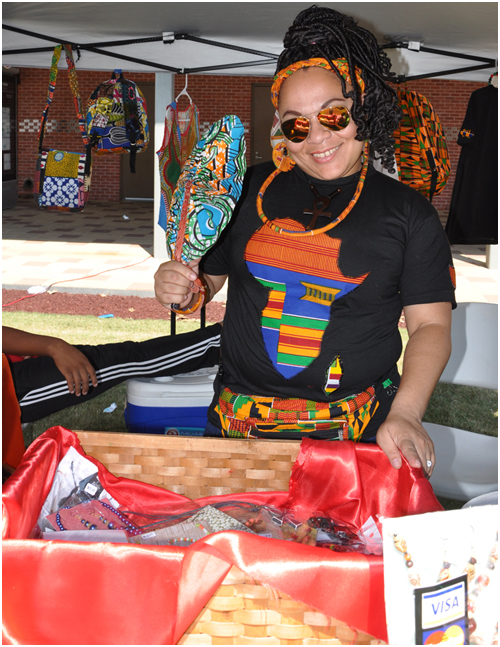 Houston Black Heritage Festival – Not just another heritage fest! The 5th Anniversary Memory Book is truly special! Stunning beauty combined with the highest design & print quality. Plus... It comes with two VIP tickets for full page advertisers! 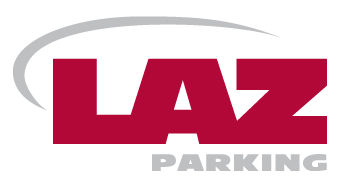 Advertising deadline is August 1, 2019. 5 LIMITED EDITION CUSTOM-DESIGNED T-SHIRTS! 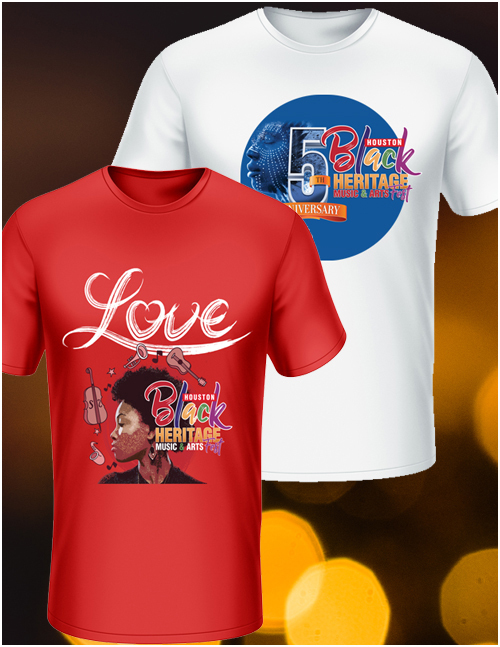 These shirts commemorate the 5th Annual Houston Black Heritage Music & Arts Festival and will be available early Fall 2019. Each shirt is custom-designed exclusively for the 2019 Fest! Register early and SAVE! 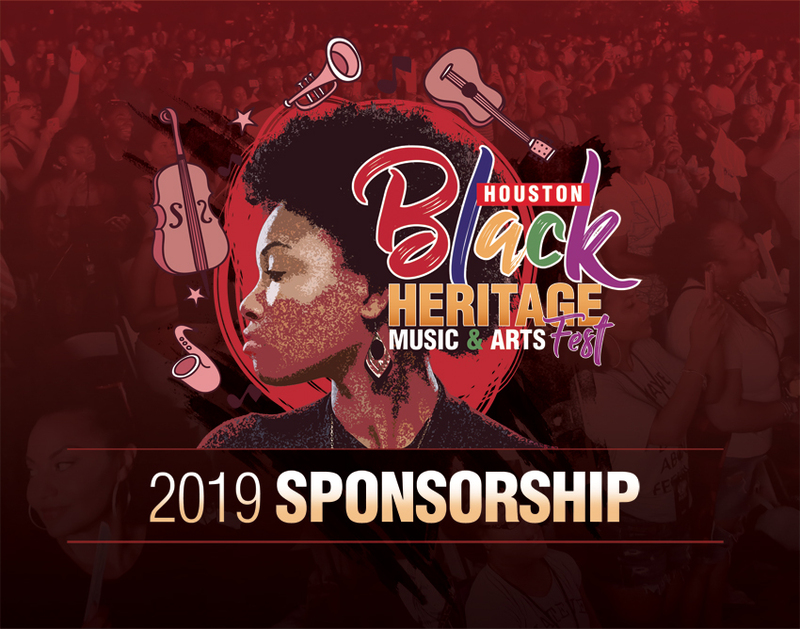 We’re looking for top brands, professional service providers and organizations to showcase at the 2019 Houston Black Heritage Music & Arts Festival. We’ve doubled the opportunity to engage and highlight products and services that are in demand. CELEBRATING THE ESSENCE OF THE AFRICAN-AMERICAN SPIRIT! There are 43 million African-Americans in the United States, 13.7 percent of the total population, the second largest ethnic minority in the country. The median age is 32 and 47 percent are under 35 years of age. African-Americans wield tremendous buying power. A 2013 Nielsen study showed numerous shopping trends, including household, health and beauty, travel, electronics and child related items. 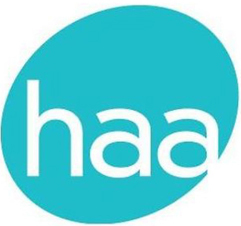 “The Nielsen report is very encouraging because it shows the African-American population is a tremendous financial asset to this country’s economic recovery, ” says Calvin Harris, Jr., President & CEO of the National Association of Black Accountants. Houston is the nation’s 4th largest city Houston is home to 30.25% of Texas’s African-American population. African-Americans account for 25.3% of Houston’s population and 19% of the DMA. RESERVE YOUR VENDOR SPACE TODAY OR PRE-ORDER YOUR T-SHIRT BEFORE SPACE & MERCHANDISE ARE GONE!